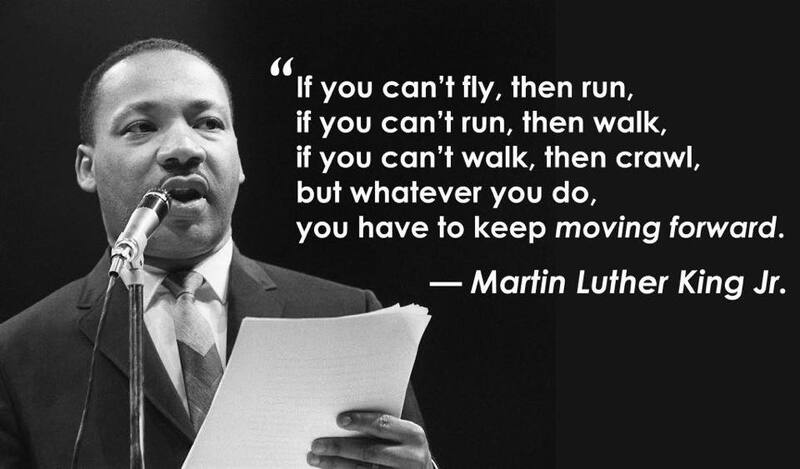 Today is Martin Luther King, Jr. Day and I hope it is a great day for you. 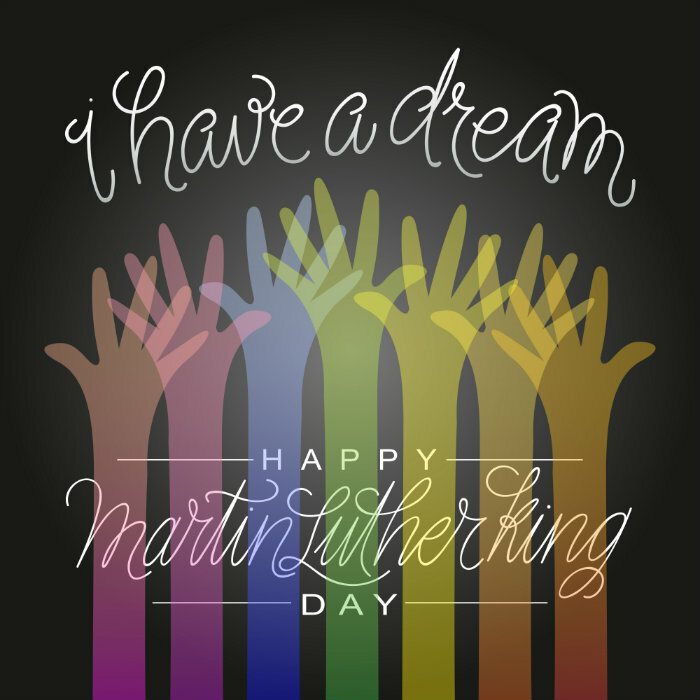 Although Dr. King's "I Have A Dream" speech was meant for a far greater cause than one photographers dream on where he or she wants to be in the future as a photographer, it is important to never stop dreaming and setting goals for yourself. If you have never read the "I Have A Dream" speech that Dr. King delivered in 1963, you can find it here. Take time to reflect and enjoy your day.